In this session we will explore the relationship between creative / cultural production and enterprise with an eye on traditional models being implemented in innovative ways and new social-impact business models that not only generate revenue but sustain projects and communities. 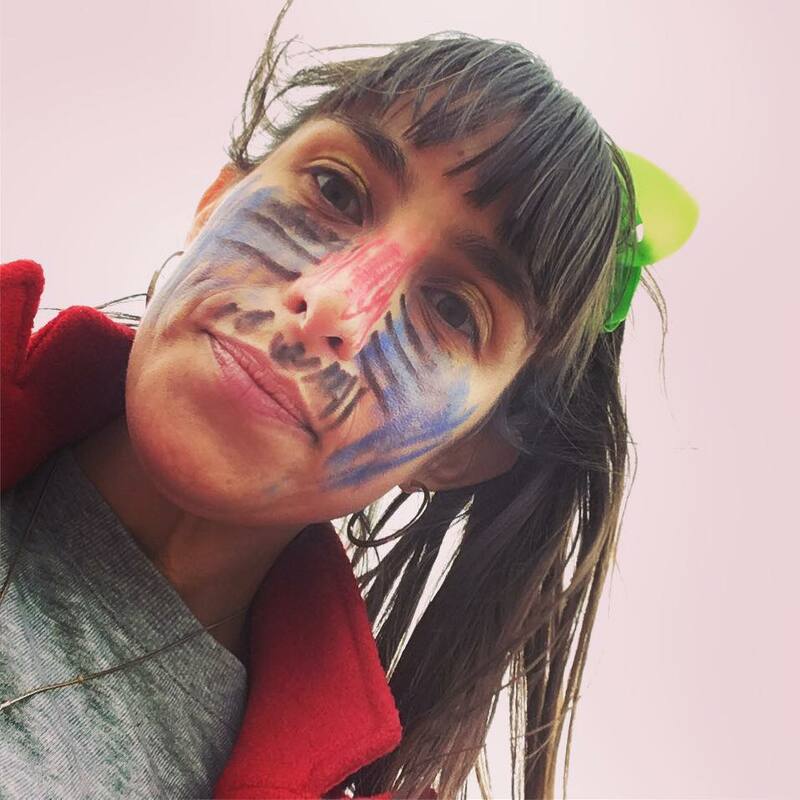 Angela ‘Mictlanxochitl’ Anderson is a curator, scholar practitioner, and psychopomp with over 15 years experience in nonprofit and arts management at the local and national level, she brings discipline, integrity, and holistic methods to project collaboration. She initiated the “Indigenous Knowledge Gathering”, which was activated in Ohlone territory in 2015 and in Tohono O’odham land in March 2016. She pushes issues of cultural and racial equity in the arts. Her panel participation in “White Privilege in Socially Engaged Art” at Open Engagement 2016 and the panel she led, “Reclaiming the Commons of Contemporary Art” at the Oakland Book Festival 2017 were controversial and innovative discourses. As a part of the creative team of MATATU, she leads curatorial oversight and community engagement for over twenty performances, films, and dialogues for thousands in the Bay Area each year. In addition, she is initiated in the lineage of Danza de la Luna, a Mexica ceremonial practice. 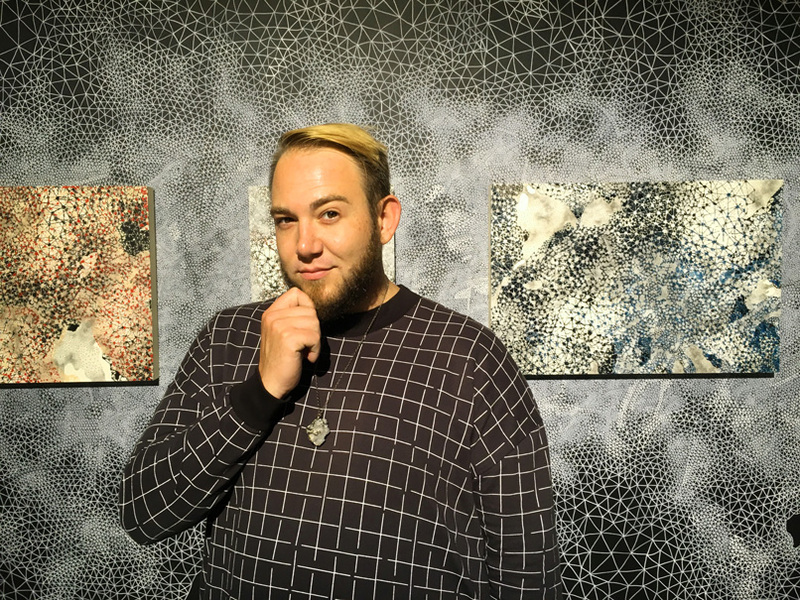 Kevin Seaman is an interdisciplinary artist and cultural worker with over a decade of experience working with Bay Area arts communities. He was awarded Americans for the Arts 2017 Emerging Leader award, was named one of SF Weekly’s 16 Artists To Watch in 2016, and was as an inaugural Association for Performing Arts Professionals’ Leadership Fellow. Kevin Seaman’sinterdisciplinary work exploring LGBTQ and drag culture at the intersection of gender and sexuality has been presented at SOMArts Cultural Center, the de Young Museum, FRAMELINE, Brava Theatre and CounterPULSE, SF Oasis, the Stud and El Rio as well as the Atlantic Center for the Arts, Austin International Drag Festival and Yale School of the Arts as well as nightlife venues in NY, LA, PDX and Reno, NV. He has led artist-focused workshops for the National Queer Arts Festival, Intersection for the Arts, Center for Cultural Innovation, the Foundation Center, Groundswell Institute, and San Francisco Friends of Chamber Music, and has promoted queer arts on a national level by co-facilitating panels for Grantmakers in the Arts, California Presenters, National Performance Network and APAP|NYC.